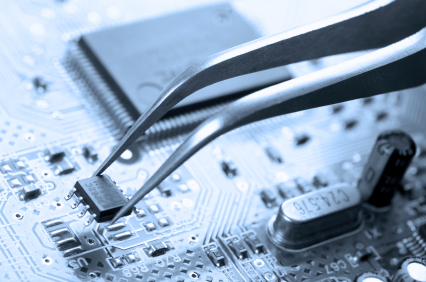 All our engineers are extensively trained in laptop motherboard repairs down to component level. A lot of other service centres state they do component level repairs but what they do not tell you is that there are different levels. Unlike other repair centers our engineers are trained to repair down to level 5. Currently we have three InfraRed BGA Rework/Reflow units to our disposal and equipment to help re-ball BGA Chips. 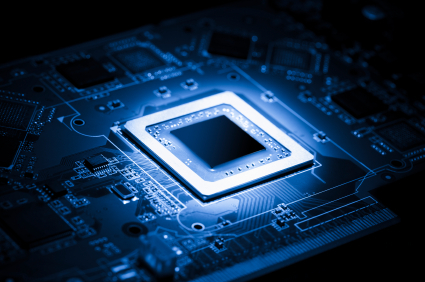 With cutting edge technology to our disposal we are much more equipped than our competitors to repair Northbridge and GPU issues which are common on most laptops, more so now that manufacturers are fitting higher end chips with ever higher failure rates.